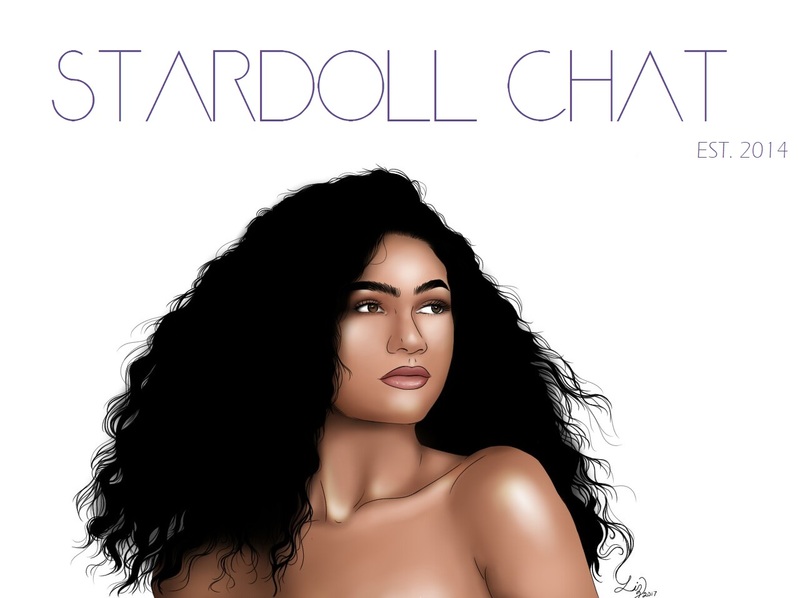 Stardoll released another one of the HB's of March. It costs 24 SD (22 for Royalty) and can be found in Pretty N Love. 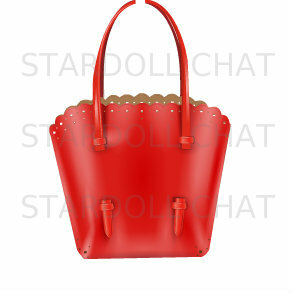 Let us know which brand this bag is inspired by!